Istanbul is a major city in Turkey, that offers the best of Europe and the best of Asia all in one place. The Old City offers insights into the many empires that once ruled here, creating a really unique experience for those who choose to visit. Visitors will have the chance to marvel at the Hagia Sophia which has rare Christian mosaics and a 6th-century dome. The Sultanahmet district offers insight into a life when chariot races took place. All in all, Turkey has plenty to offer those who visit. So if you are planning a trip, be sure to take a look at these boutique hotels for a truly unique experience. Hotel Sultania Boutique Class sits in the Sultanahmet district, offering easy access to many of the best sights in Istanbul. Hagia Sophia, Topkapi Palace, Blue Mosque, Spice Bazaar, and Gulhane Park are all within easy walking distance. Rooms are elegantly furnished showcasing a combo of modern style mixed with traditional Ottoman style. Every room is air-conditioned, ensuring guests will always have a cool place to retreat to. The in-room entertainment system comes with a DVD player and an iPhone dock. A rich buffet breakfast offers the perfect way to start the day. 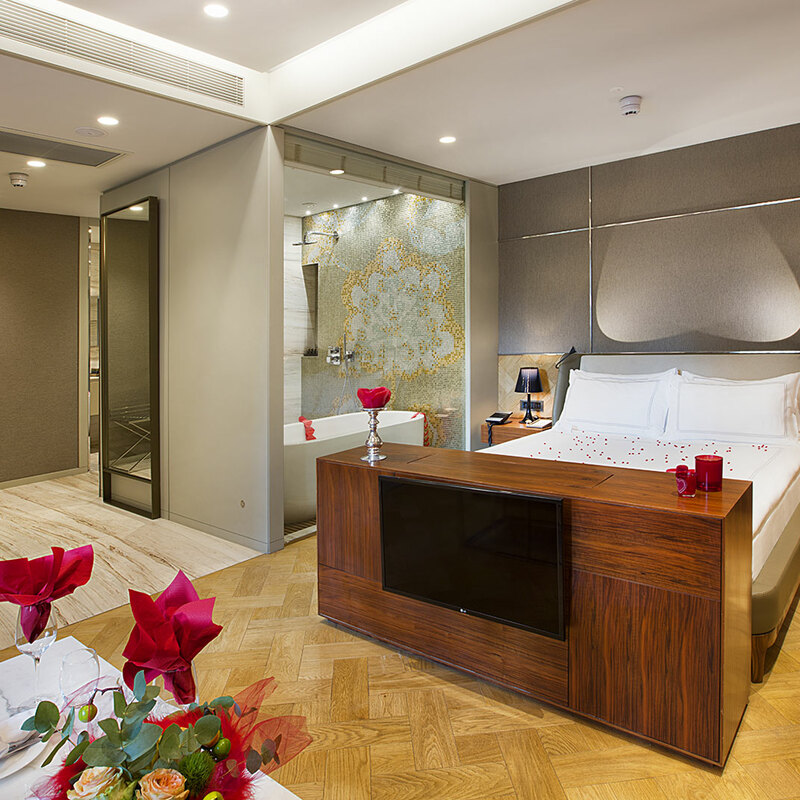 Located in the fashionable Nisantasi district, this five-star hotel offers a great location and great amenities. It is a luxurious place to stay that offers lots of comfort. Rooms offer views out over the city, and this is an extra perk. In the hotel, there is a lounge that offers breakfast in the mornings and all day dining. The Fashion Academy and Nisantasi Shopping Mall are both within just a few steps. There are also plenty of bars and restaurants nearby. In a nicely renovated 19th-century building, this hotel is comfort at its finest. The rooms have great views and Turkish-style bathrooms. For those who are interested in business space, there are rooms for events and meetings. Decor retains typical Turkish styles with contemporary furnishings. Each room has a TV and DVD player. An onsite wellness center makes it easy to work out even while away from home. 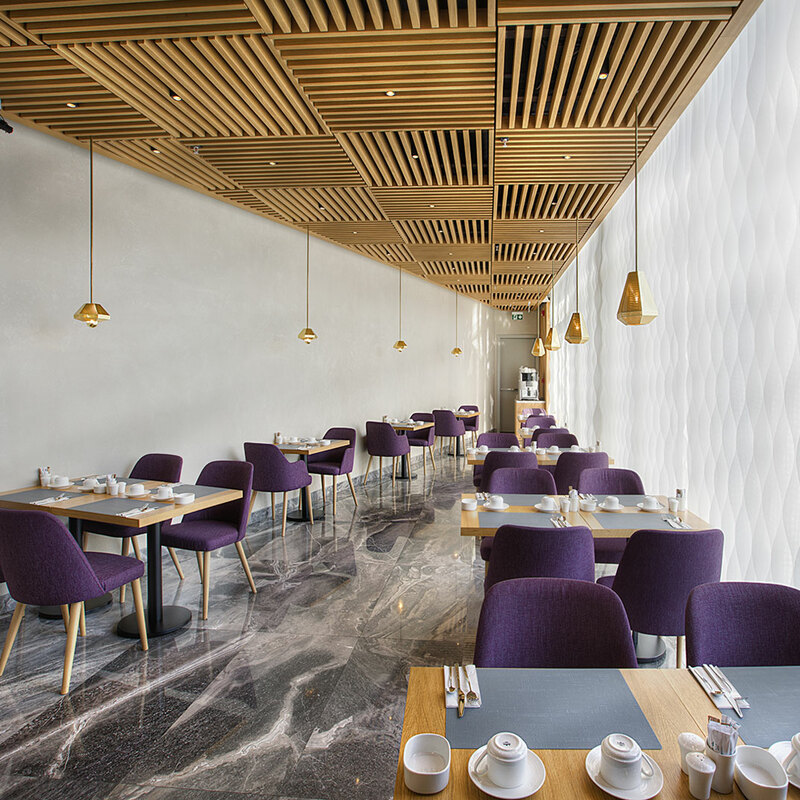 It also offers a casual restaurant that is open for breakfast and all day long international food. This hotel sits directly on the Bosphorus. It offers comfortable rooms and nice amenities. There are local furnishings and western designs both used in hotel decor. The hotel offers a hot tub, two pools, and plenty of services. The restaurant on site serves Turkish specialties. An extra bonus of a stay here is the panoramic terrace by the water where guests can sample local drinks. The location is ideal, close to shopping and restaurants. This boutique hotel was renovated in 2013, but the building is authentically 19th century. It offers views over Hagia Sophia courtyard, and the Basilica Cistern is just a few steps away. The rooms are all high end with marble and teak wood. Each one has air conditioning and a flat-screen TV. The hotel has a cafe that offers international and Turkish food and drinks. Breakfast is served by the hotel every morning for guests. This majestic building sits in the heart of modern-day Istanbul. It has spacious rooms with lovely balconies offering great views. Personalized service ensures that guests have everything they need at their fingertips. Marble bathrooms have walk-in rain showers and a great design. Rooms all have a TV and wifi available to guests. The rooftop restaurant has a bar with spectacular views over the Bosphorus and the Golden Horn. The hotel is trendy with plenty of things right within walking distance. 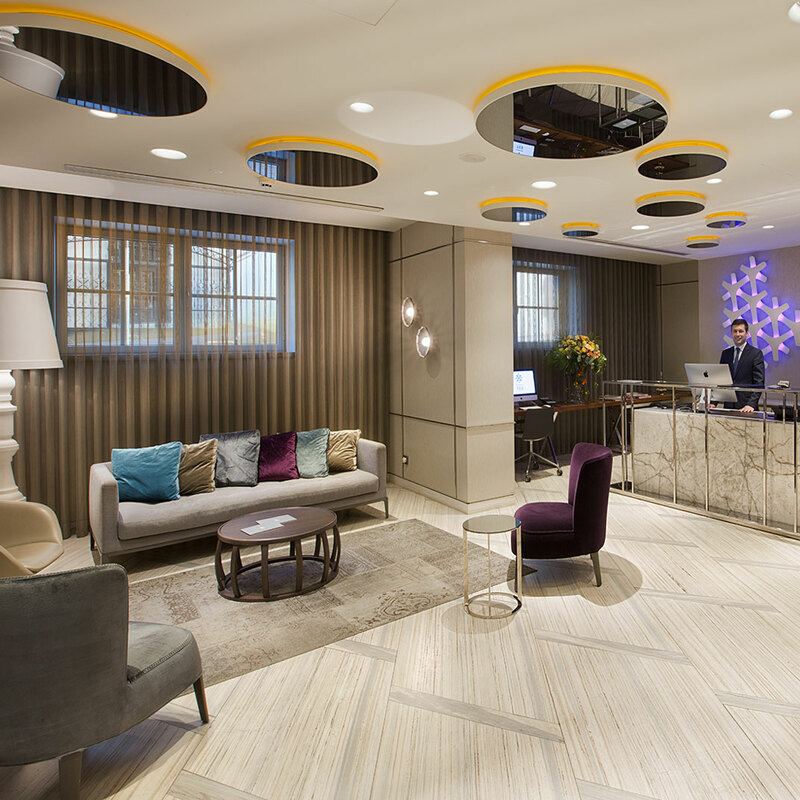 Within five minutes guests can reach Istiklal Avenue, the Galata Tower and the hip Karakoy neighborhood. The Old Town is just a mile away as well. 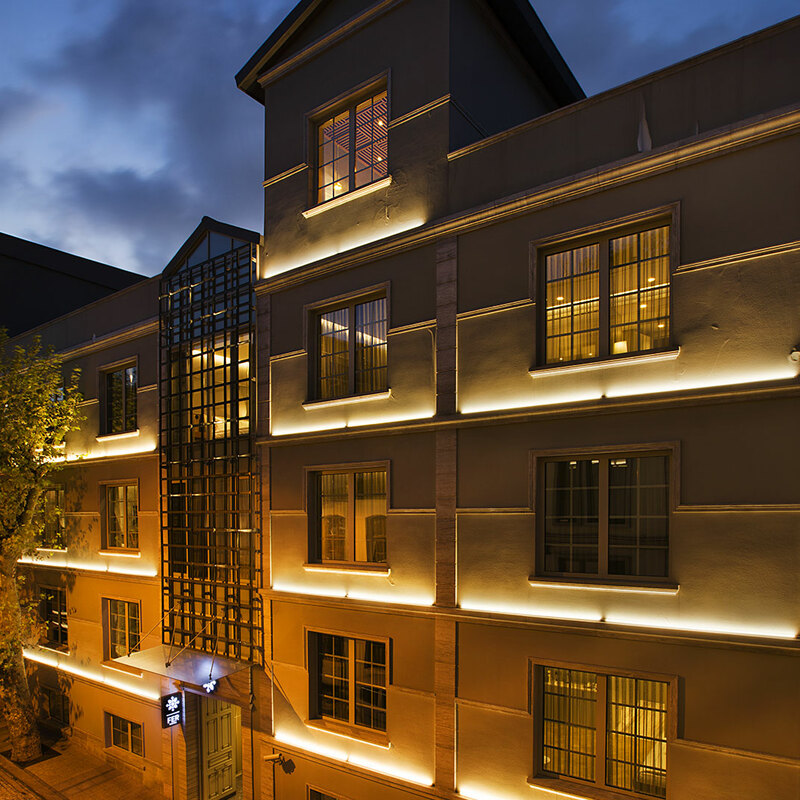 SuB Karakoy is a designer hotel in the historic district of Karakoy, just five minutes from the ferry. It is a great location, with a metro stop just a few feet away. The hotel has very unique interiors and design. The stylish furniture is comfortable. Best of all there is a terrace with lovely views. All rooms are carefully designed, including an anti-stress mattress, and luxurious cotton towels. The rooms have air conditioning and a TV as well. A rich breakfast is provided for guests included things like eggs, pastries, cheese, and more. Turkish coffee or tea are also specialties that guests will want to enjoy. Witt Istanbul Suites has a peaceful terrace garden that guests are sure to fall in love with. The rooms are comfortable and spacious. They each have wifi, TV and a DVD player. Each one also has a kitchenette with a Nespresso machine, so coffee is available at any moment. Breakfast is available every morning. This is made with local ingredients and features Turkish favorites like olives and white cheese. Room service is available any time of day as well. The location is great with Taksim Square and Dolmabahce Palace close by. Vault Karaköy The House Hotel is in the trendy up-and-coming Karaköy district. It is a great place to stay to explore the historic Sultanahmet. Some great art galleries and other sights are within easy walking distance. All the rooms here have heating and air conditioning. They each have a desk to work and a mini bar. Bathrooms are private, with rain showers. The hotel serves breakfast every day in a buffet style. Guests will have Turkish and International cuisine available. 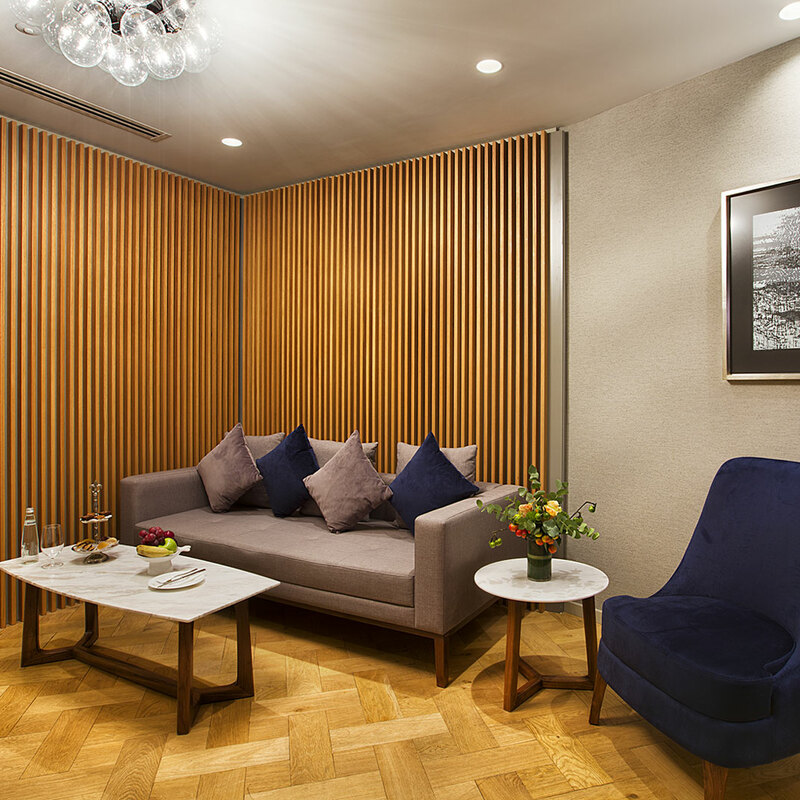 There are lots of comfortable spaces to relax throughout the hotel too. This hotel is located just a few minutes from the historic Sultanahmet area where visitors will find the Blue Mosque, Hagia Sophia and Topkapi Palace. The hotel itself has contemporary rooms with all the amenities that guests need. The minibar has drinks, the safe box can hold valuables, and air-conditioning will keep guests cool. The TV has satellite channels. A coffee machine and work desk are available as well. Bathrooms are all private, with a shower, bathrobe and toiletries. Front desk service is available at all hours to answer any needs guests may have. Turkey has so much to offer those that chose to visit. Istanbul offers insight into Turkey like no other city. Plunge into the business and exotic way of life here and enjoy! Be sure to have a great place to stay by booking one of these boutique hotels.